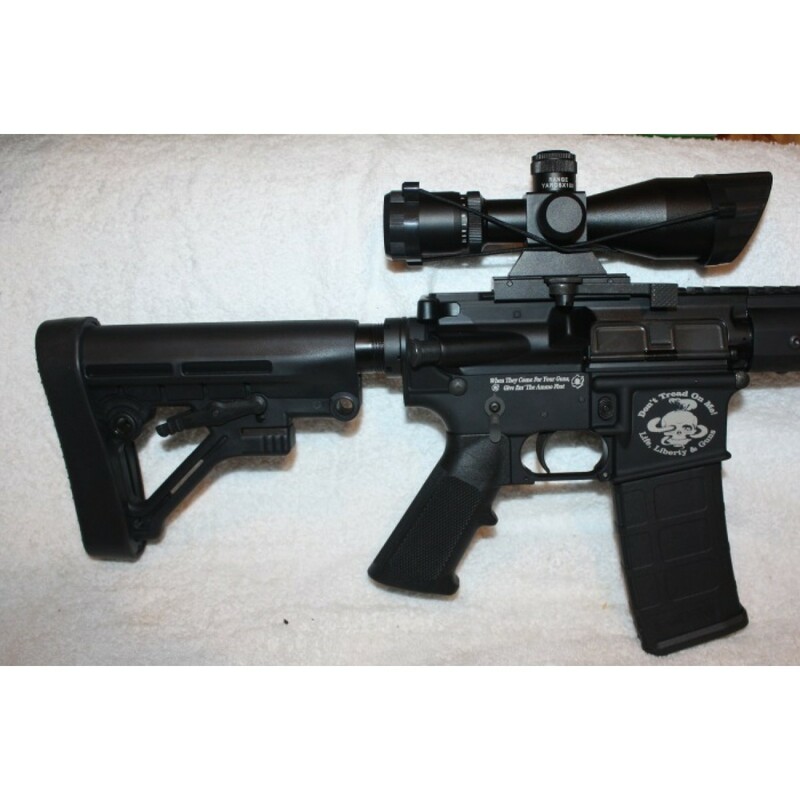 The Ursid Hybrid Bear BCA AR-15 Complete Upper Assembly has a 16" m4 contour barrel made out of 4150 chrome moly vanadium steel with a parkerized finish, a 1:8 twist rate and a carbine length gas system. 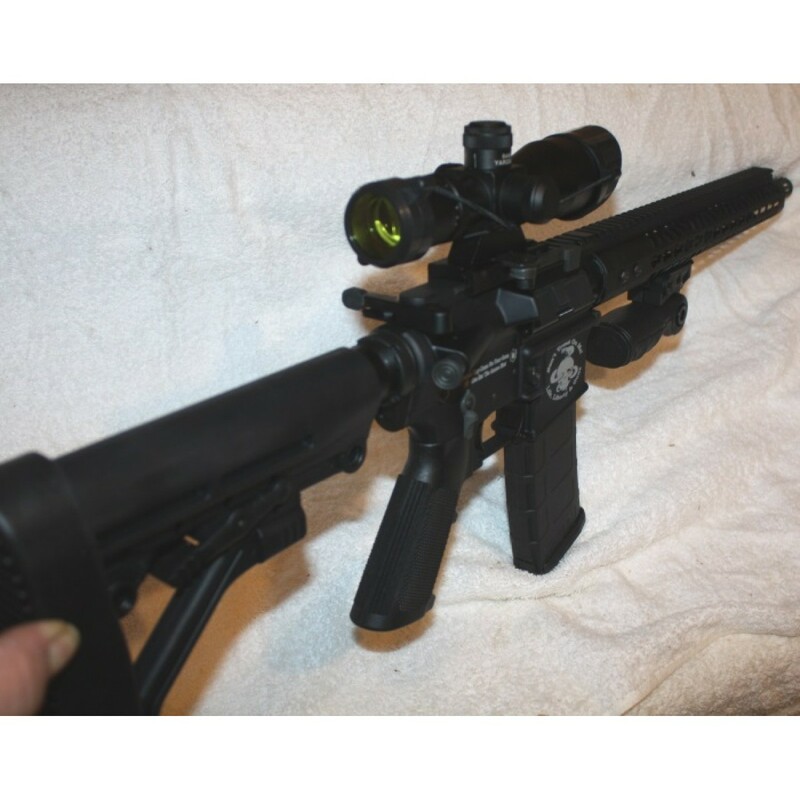 The build includes a 15" lightweight keymod rail, an M4 flat top forged upper receiver with forward assist, a proprietary bolt carrier group, birdcage flash hider and a charging handle. 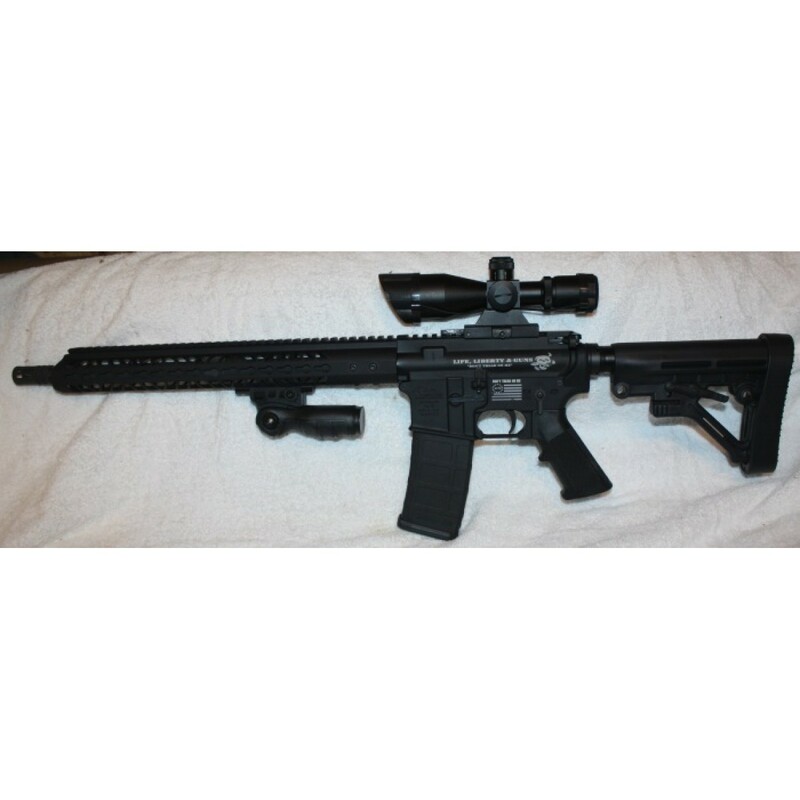 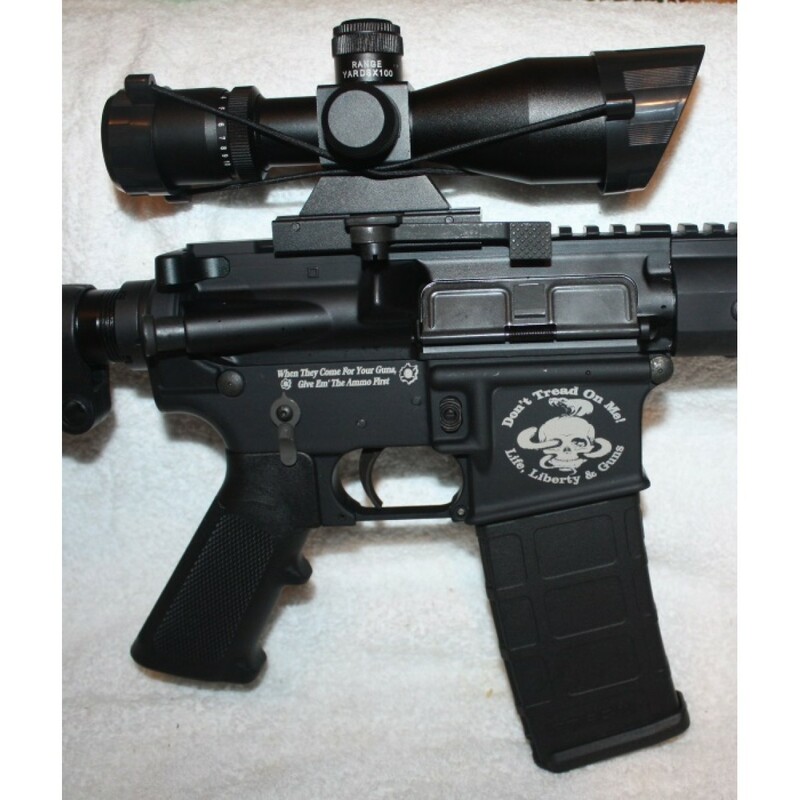 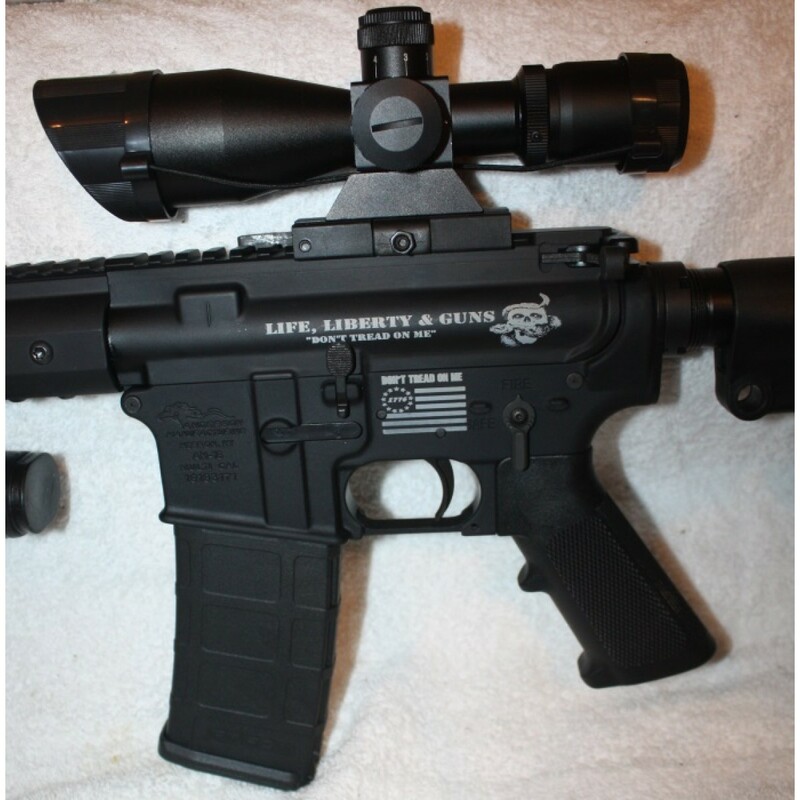 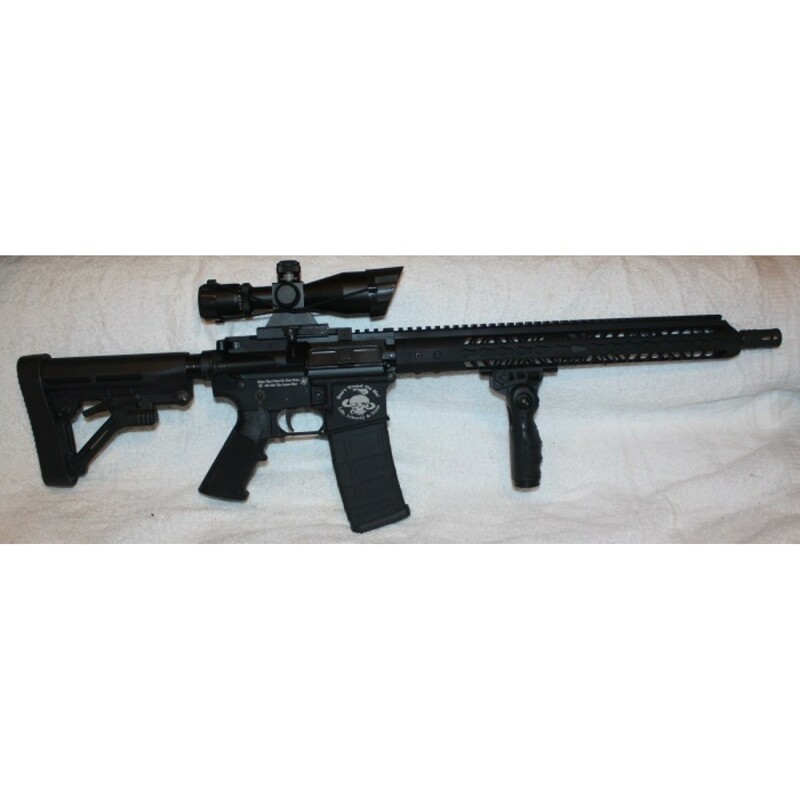 It is chambered in .223 Wylde and machined with M4 feed ramps in the barrel extension.